'cause it's easy to launch the boat! 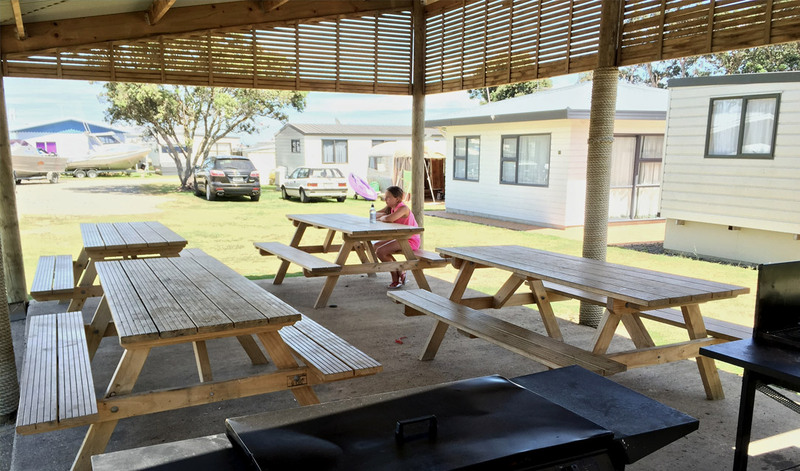 Located right on the beachfront with superb sea and island views, Papa Aroha Holiday Park specialises in family holidays, boating and fishing. Snapper fishing at its best. Tow the boat behind your camper and use the camp tractor to launch at one of our ramps. All aboard and away to get some scallops or maybe a cray to go with the fresh snapper for dinner. Bring your kayak, or perhaps let us take you out to the islands for the day fishing and picnicking. How about a fishing trip? You are only minutes away from top fishing. Good beach fishing right in front of your tent or van. At the end of the day clean your catch at our fish cleaning area, give the boat a good washdown at the boatwash, then park it away in the boatpark. Sit down under a shady pohutukawa with a cold drink and spin a few yarns as the sun sets. 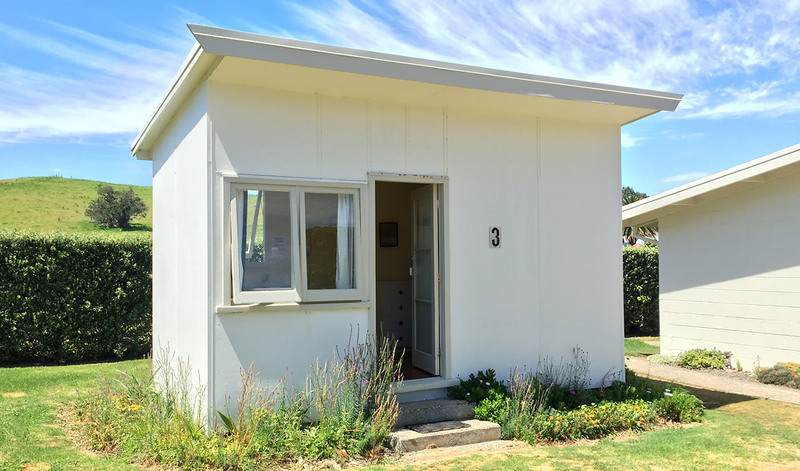 With accommodation ranging from unpowered sites, powered sites through to cabins and motel units, we have something to suit everyone. 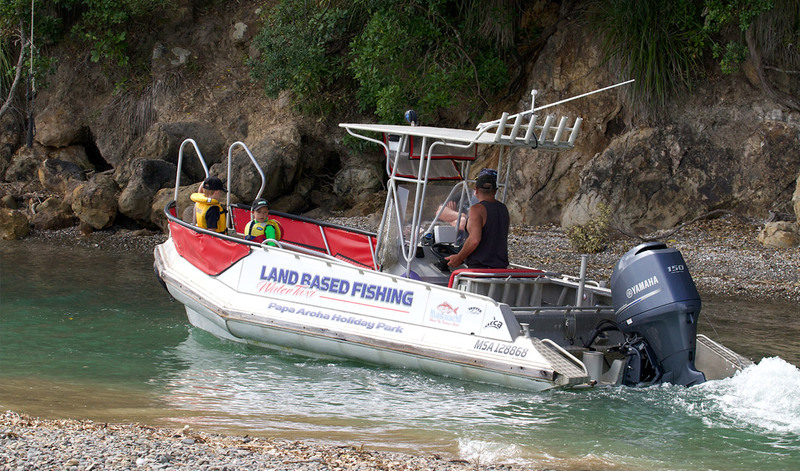 We have a great setup for family holidays, fishing and boating. Boat ramps, boat wash, fish cleaning area, kitchen, well stocked shop and more! Hire a kayak, or perhaps let us take you out to the islands for the day fishing and picnicking. How about a fishing trip to catch a few snapper?